DXJ51 WWE Defining Moments Chris Jericho Figure, 6"
This is a Pennywise Classic Phunny Plush Figure produced by the good folks over at Kidrobot. This plush is roughly 8 inches tall and looks great in its phunny style. Great for any fan of IT! 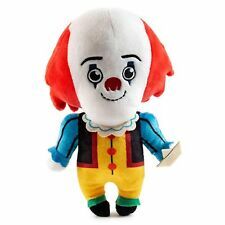 Recommended Age: 3 Condition: Brand New Dimensions: 8" X Kidrobot Pennywise Classic Phunny 8 Inch Plush Figure. 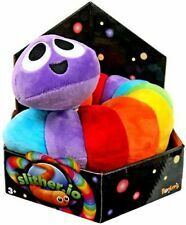 This toy can be squeezed and squished as much as you want with out damaging it. With this toy you can pretend to be Deadpool, or pretend to fight alongside him, or even fight against him! He is small enough to take him with you where ever you go! This is a Godzilla 6 Inch Phunny Plush Figure. Kidrobot's Phunny line of plush says it all, these are funny plushes of great characters like Godzilla. 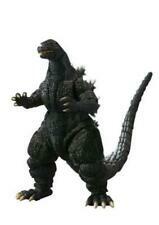 Godzilla stands 6 inches tall. So cool! Recommended Ages: 12 Condition: Brand New and Sealed Dimensions: 6" X 1 Kidrobot Godzilla 6 Inch Phunny Plush Figure. Kidrobot Phunny Plush. EMS is also available. Goose the Cat Captain Marvel 9" Plush Toy Action Figure Doll w/ Flerken Tongue . Condition is New. Shipped with FedEx Ground or FedEx Home Delivery. See all pictures. See picture. I will do everything I can to resolve any problem. Item: Mine craft plush and handbook lot Damage (if any): Creasing on the tag Additional notes: _____________________________________________ -I ship items same / next day that have been washed from a smoke free home. -Feel free to ask any questions or for additional photos. -Low balls will be ignored. -Can combine shipping and do offers just let me know. -No returns _____________________________________________ eBay: whollesome_thrifts Check out my store for more. Kidrobot Phunny Plush. IT Pennywise. EMS is also available. The lot includes one (1) 7" long white "Stache" Labbit and two much smaller blind bag labbits. NEW Dinobot SCORN Transformers Generations Deluxe Class Series M4 #004 A6512. Condition is New. Shipped with USPS Priority Mail. Sweet zombie Jesus!Kidrobot x Futurama is back with a all-new keychain collection to give your keys a little extra wuv! FUTURAMA UNIVERSE X. Fry Futurama Keychain - 3/24. Leela Futurama Keychain - 5/40. I will do everything I can to resolve any problem. TOTALLY brand new with tag plus free shipping! Trending at $14.67eBay determines this price through a machine learned model of the product's sale prices within the last 90 days. 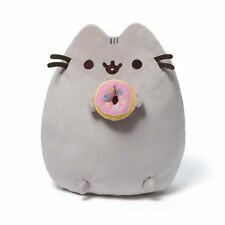 PUSHEEN the CAT ~ PINK DOUGHNUT ~ 9 1/2" Plush by Gund ~ NWT. Condition is New. Shipped with USPS First Class Package. WE ARE AN AUTHORIZED OFFICIAL KIDROBOT DISTRIBUTOR! Spider-Man plush toy/pillow. Condition is very good Used. Tag was removed. I believe this was 2003 Marvel. Shipped with USPS Priority Mail. Gremlins Plush. 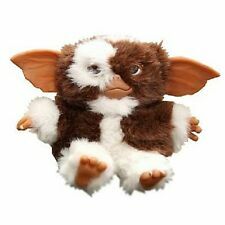 Scared Gizmo 6" plush. Give us a shot and we will make sure that you will look to us again! You're already purchasing the item. 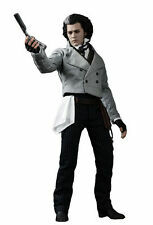 Item model number: SG_B07D45N7KL_US. Quality Products. DC Teen Titans Go Robin Plush! 10 inch! New! RARE! Toy Factory Stuffed NWT!! DC Teen Titans Go Robin Plush! 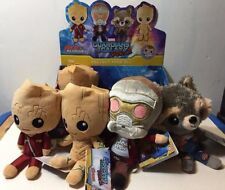 Toy Factory Stuffed NWT! 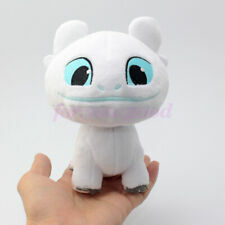 Material: 100% cotton plush, very soft and lovely. This precious Pig is only 8.5" tall- but don't let Suzie Swearjar know that- unless you wanna see the feisty side of this pet! Turn your sweet and innocent looking stuffed animal into a feisty pet by giving it a little squeeze behind the ears. Trending at $17.74eBay determines this price through a machine learned model of the product's sale prices within the last 90 days. They appear to be in good pre-owned condition. From five nights at Freddy's twisted ones, Freddy, as a stylized plushies from Funko! collect them all! From Five Nights At Freddy's Twisted Ones, Freddy, as a stylized Plushies from Funko! Item Weight: 8.8 ounces. This is a Spyro The Dragon Phunny Plush Figure produced by the good folks over at Kidrobot. This plush is roughly 8 inches tall and looks great in its phunny style. Great for any fan of Spyro! Recommended Age: 3 Condition: Brand New Dimensions: 8" X Kidrobot Spyro The Dragon Phunny 8 Inch Plush Figure.